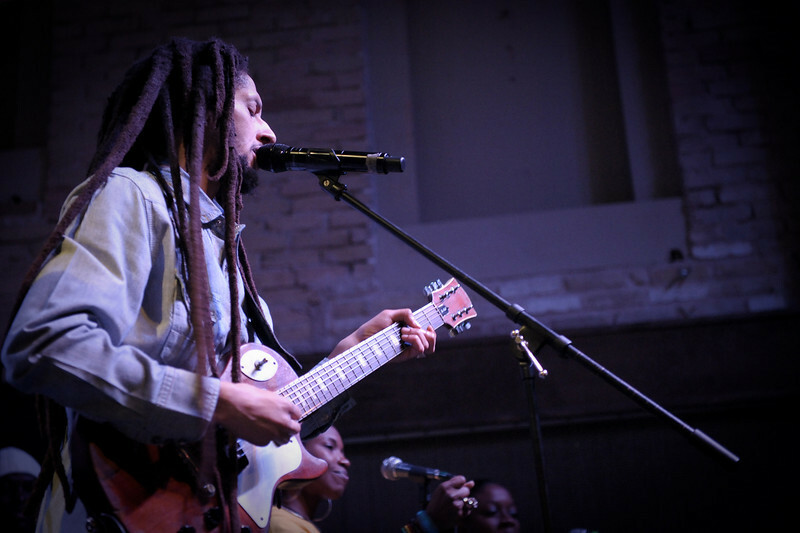 Julian Marley, son of reggae legend Bob Marley and Barbados-born Lucy Pounder, is a naturally talented musician, singer, songwriter, and entertainer. As you would expect, this tall, slender Marley is a devout Rastafarian whose music is inspired by life and spirituality. His positive messages are delivered throughout Awake, a thought-provoking album compiled on the Ghetto Youths International label. Recorded at the Lion’s Den in Miami, Florida, and Tuff Gong in Kingston, Jamaica, the music and message presented throughout Awake is inspired by all the family who have come before.